Finding the best insulation contractor in Rochester MN doesn't have to be difficult. For over 30 years Ryan's has been a leading contractor for residential homes and buildings. What makes us the best in Rochester? We feel it has something to do with the satisfaction of our customers. We make every attempt to see each of our customers 100% satisfied. This high satisfaction is the key to our success, as over 60% of our business is based on referrals and repeat business. We offer a variety of insulation products and services. We're one of the only contractors in Rochester who offers injection foam alongside our other insulation products. We also stay informed on the latest energy rebates and tax incentives. When it comes to receiving a return on your investment you can count on us to provide an energy efficient barrier between the inside of your home and the outside world. Insulation is one of the most affordable ways to improve your home's energy efficiency while cutting down on utility bills. 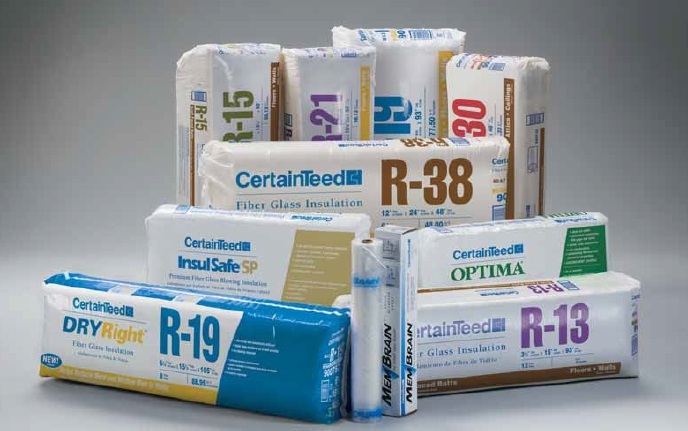 Our offering of insulation products provides energy efficient solutions that really make a difference. If you're in the market for a dependable insulation contractor give a call to Rochester's best!